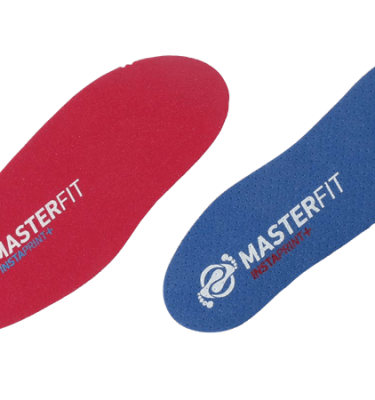 Improves performance, comfort and fit in all kinds of active footwear. It’s equally at home on the court, fairway, field, gym and at work. 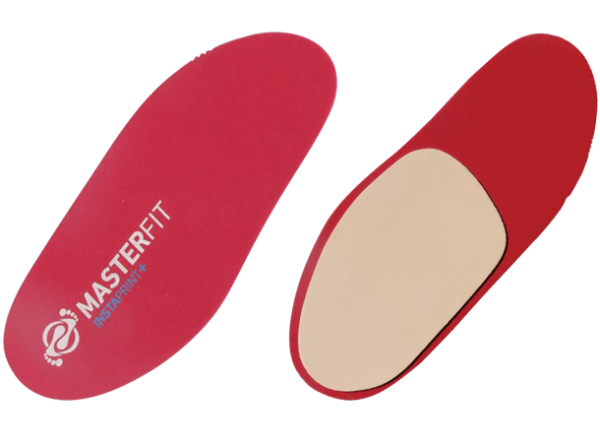 Instaprint+ X-Sport uses a ¾-length, medical grade thermoplastic base/full-length 4mm EVA topcover lay-up for excellent cushioning and forming capability. Finish with InstaPost Pro or Low Grind. Low profile posting shell with good arch support. Ideal when some arch articulation is preferred. 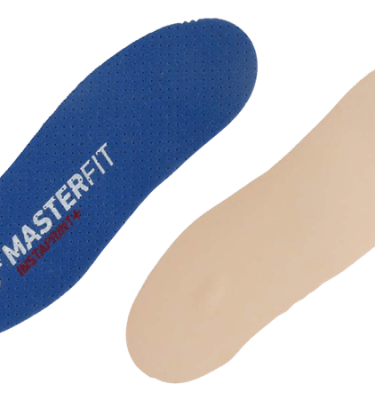 Great for low arch and small feet. 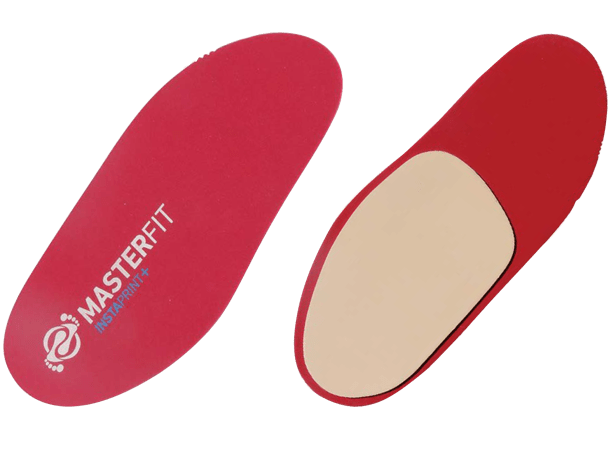 Perfect Heel Alignment die cut and embossed grind and size trim lines make it easy to fabricate perfect insoles in minutes.